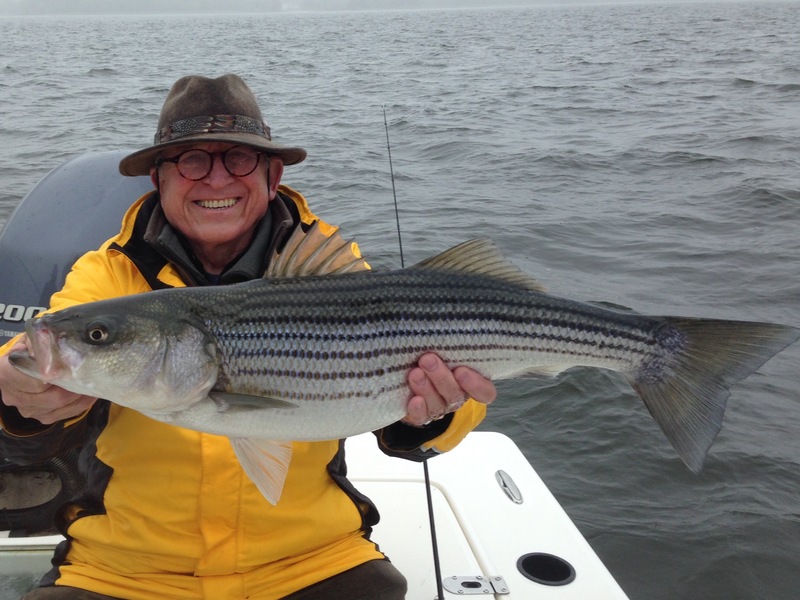 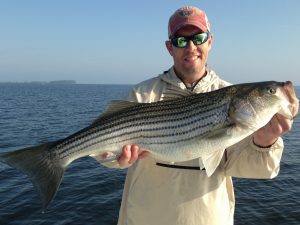 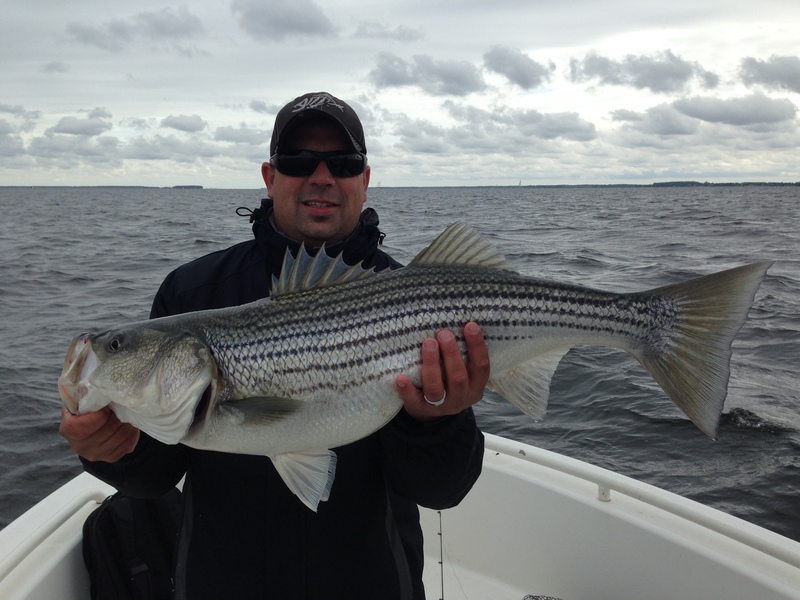 Now is the time to book for spring striper fishing. 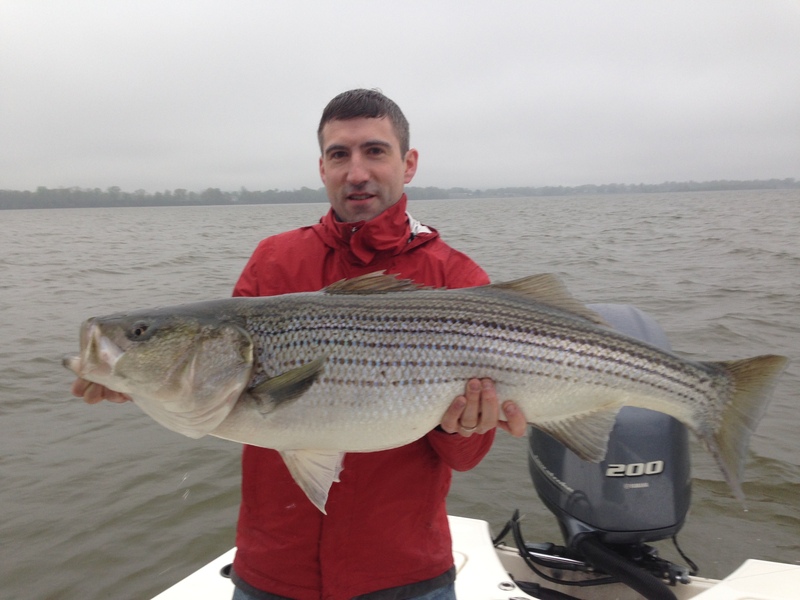 April on the Susquehanna Flats is the best time to catch a big striped bass in shallow water. May in Eastern Bay is great for big post spawn rockfish.